If you are looking for that casual look which can protect you from attack, then you may just have found the bullet proof vest for you. 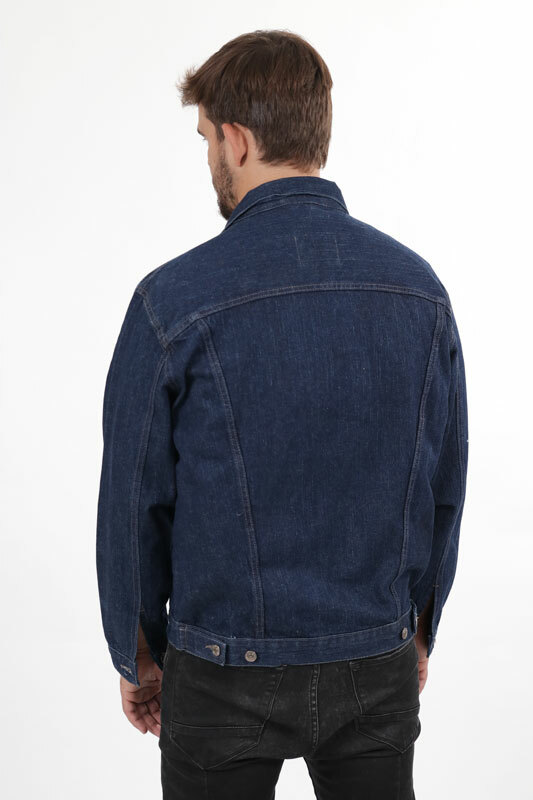 This jeans jacket looks like any other denim wear, but is fitted with Kevlar. If you want protection but do not want to stand out from the crowd, this is the ideal bullet proof jacket for sale. Security guards and those charged with close quarter protection are often keen to blend into the crowd. This body armor provides the perfect solution for their needs. Make no mistake, although this is a denim jacket, it provides excellent protection. 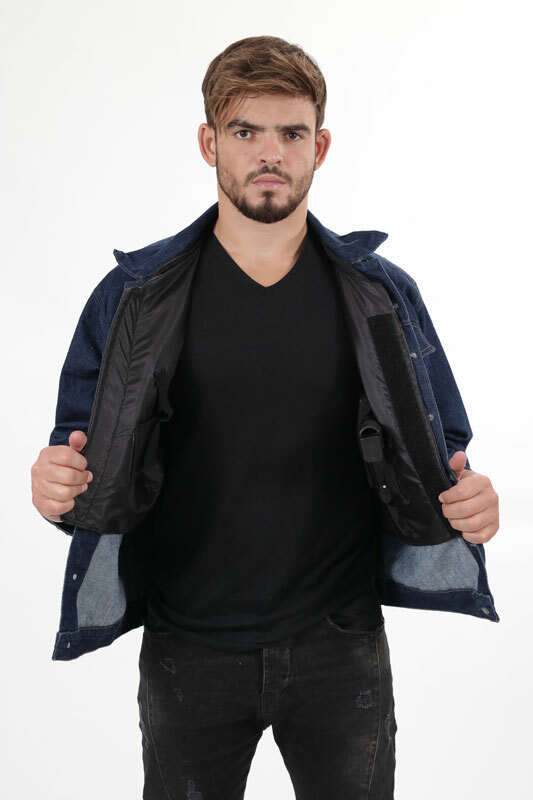 This jeans jacket is specially fitted with Kevlar panels inside, which help to make this a category IIIA item of body armor. This means that it will protect against small arms fire, hand guns and shrapnel from small-scale explosions. In addition to the Kevlar plates themselves, these are themselves held in place by specially woven fibers which also help to absorb the impact of explosions. However, in addition to providing excellent protection, your comfort is also very much a priority. The Kevlar plates can be inserted or removed to suit your own level of comfort, so as not to unnecessarily restrict your movement. 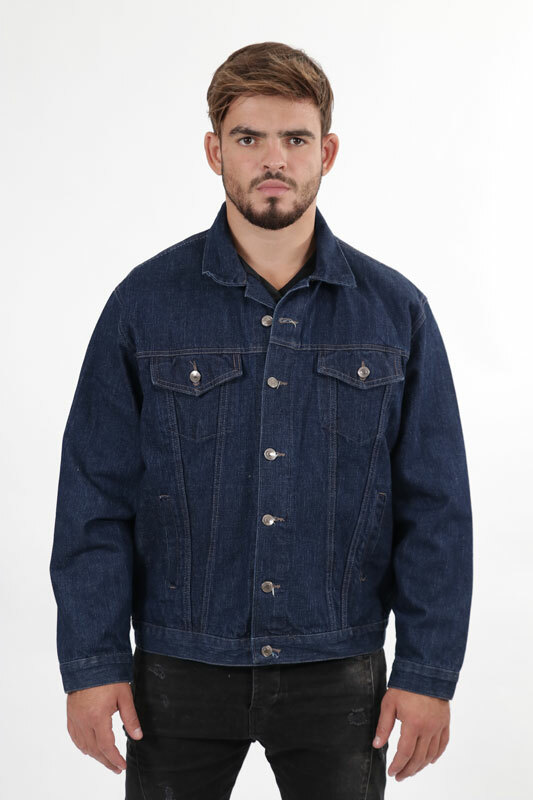 In addition to performing as a concealed vest, this is also a high quality denim jacket, which guarantees comfort. There is no need for anyone to know that you are wearing bullet proof body armor as you simply go about your business in a comfortable and stylish jeans jacket. Being well protected has never been so fashionable! 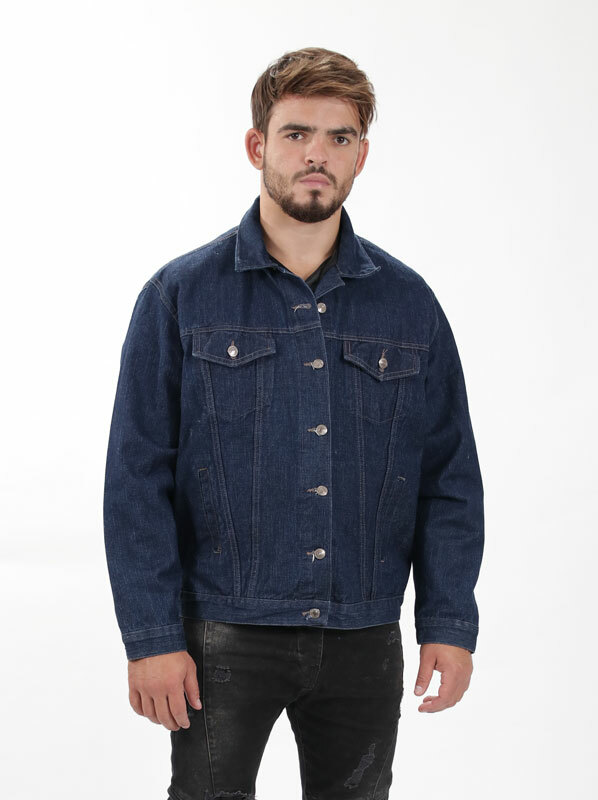 Simply slip this jacket on for any number of occasions and you will feel the benefits of a bullet proof vest in one excellent fashionable denim jacket. More Questions? For wholesale and individual orders please fill out the contact form and our body armor expert will get back to you as quickly as possible.